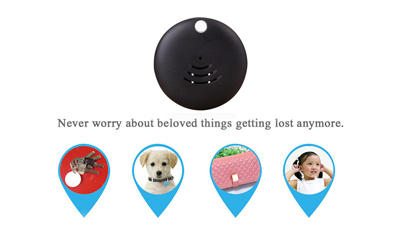 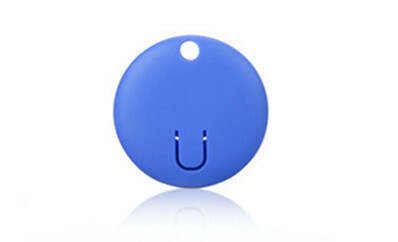 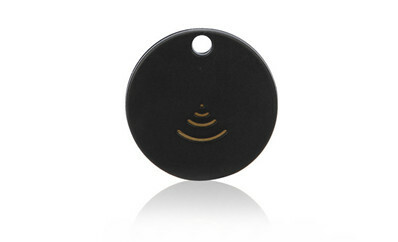 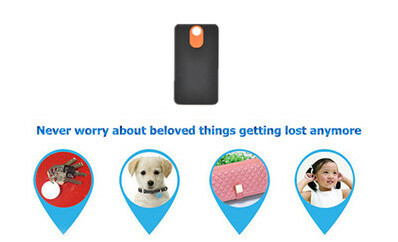 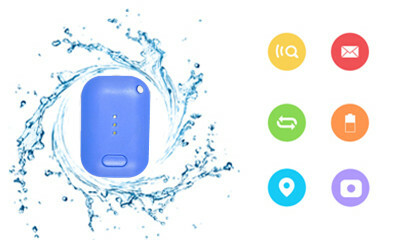 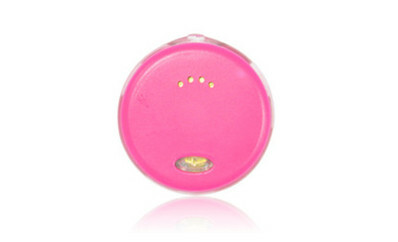 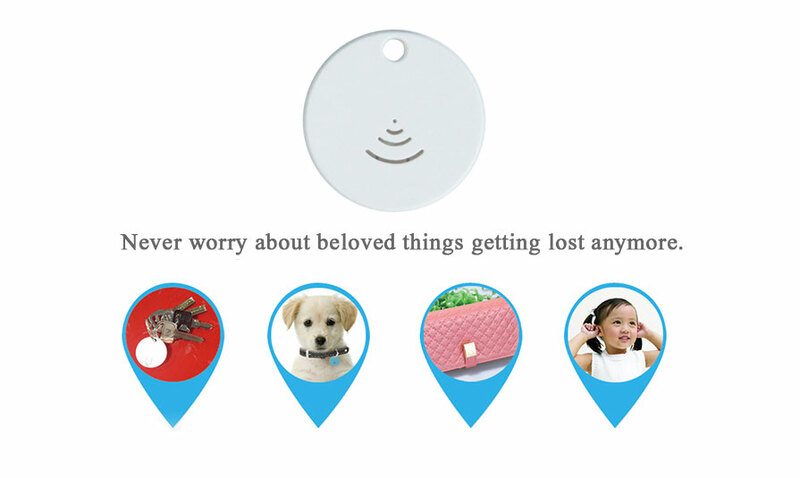 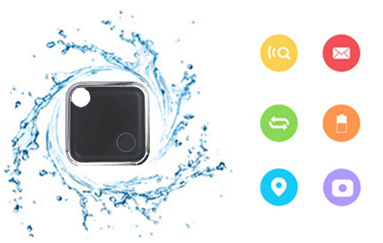 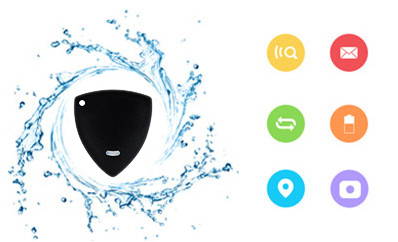 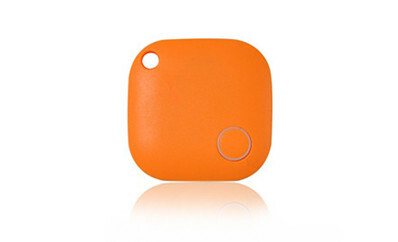 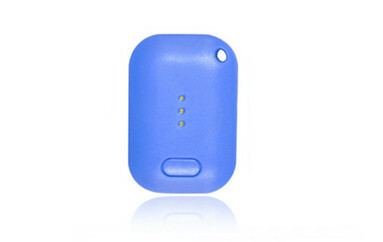 ﻿ Swalle wa home - A key finder helps you never lose your keys again. 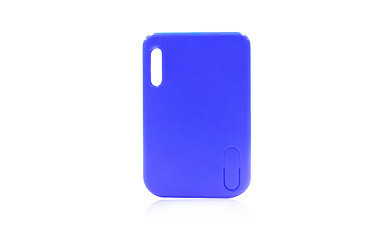 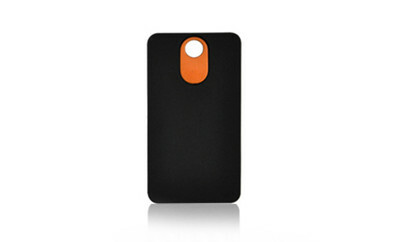 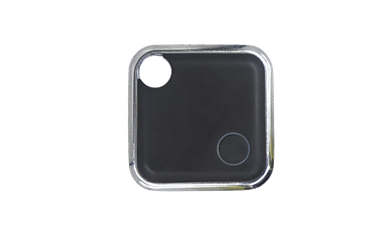 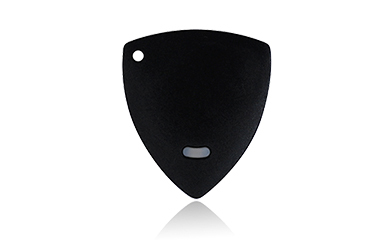 Swalle has R&D and produce newest shield style key finder R689, it is waterproof IP67 mode that support OEM service . 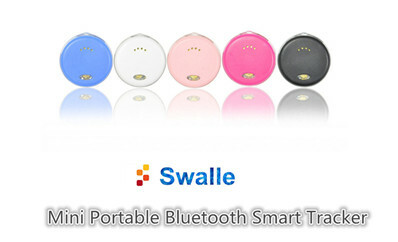 Swalle has been display itself on Hong Kong Electronics Fair (Autumn Editon) during Oct 13-16.Swalle products receive so. Hong Kong Electronics Fair (Autumn Editon) 2018 is to be held during Oct 13-16, 2018 at Hong Kong Convention & Exhib.